I feel sad and frustrated when I hear that a client, their friend or relative has been turned down for a massage because they have cancer or are undergoing cancer treatment. There’s no reason why anyone who has cancer should be denied massage, in fact it can be a relaxing time out that can boost well being and help with the stress of gruelling cancer treatments. Using essential oils can help bring a sense of relaxation, relief from pain, happy memories and in some cases a delay of the burning that can occur with radiation treatments. I once chose to use Egyptian jasmine (Jasminum officinalis) to massage a client who had been treated for breast cancer. After the massage she told me the aroma took her back to her childhood, growing up in Egypt, a happy memory that relaxed her. Being examined and prodded by medical doctors, given harsh chemical cocktails and treatments that make them feel bad and having test after test can make the person feel distant from their body or that they no longer have any control over what happens to them. Having a massage while having medical treatment for cancer can really put them back in touch with their body again. The simple pleasures of touch, aroma and massage can help reconnect them with their body, making them feel more human and normal at a difficult time. While doing a cancer aromatherapy course in England 18 years ago I remember doing some neck and shoulder massages for patients who were having chemotherapy. They enjoyed both the aroma and massage which helped relax them. Sometimes their partner, friend or relative would also take advantage of the offer of massage. The aromamassage session is also a safe place to talk about how they are feeling and to share their thoughts and fears if they wish. The massage itself is very gentle and adapted to each person’s needs. At the end of the session they usually feel relaxed and nurtured. It doesn’t just feel relaxing; clinical studies have shown that massage can reduce symptoms such as stress, nausea, pain, fatigue and depression, all common symptoms when people are dealing with a serious illness. The myth that massage can spread cancer came from the unfounded belief that cancer affected cells can move around the body via the lymphatic system. If this were true then just walking, washing, showering or any kind of movement would cause the cancer to spread. Cancer is NOT spread that way. 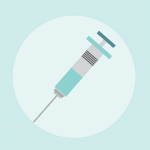 Cancer develops and spreads because of changes to a cell’s DNA, not through cells being circulated around the body. A relaxing aromamassage is safe for people at all stages of cancer treatment. 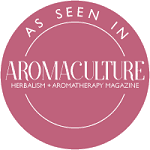 The aromatherapist will make a blend specifically for you, if you are the one having the massage, and will avoid massaging any treatment or tumour sites to prevent any discomfort and allow you to relax fully. 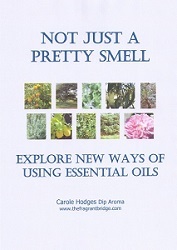 Using the right combination of essential oils, in the right dilution combined with gentle massage can help reduce pain, fatigue, nausea, anxiety and depression resulting in better sleep, more mental clarity and a better quality of life in people having cancer treatments like chemotherapy, radiation and surgery. 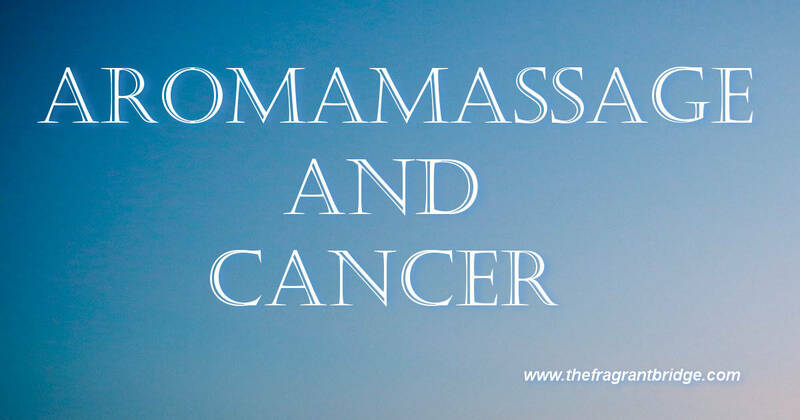 So if you have cancer or are undergoing treatment for cancer, consider having a aromamassage to help you relax and feel more normal. This entry was posted in Massage and tagged aromamassage, cancer on May 10, 2017 by Carole Hodges.